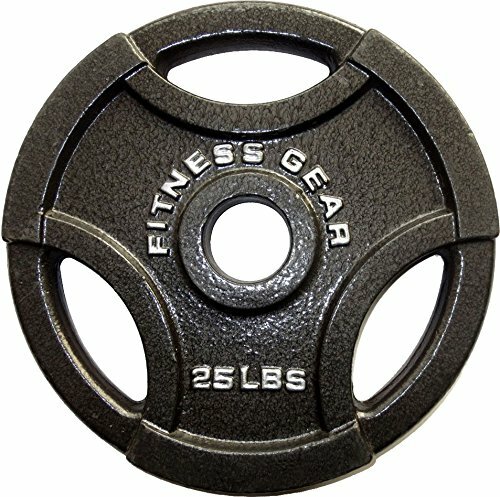 Maximize your workout with the Fitness Gear Olympic Cast Plate. The heavy duty cast iron construction will provide many years of use. Convenient grip handles allow for easy moving.